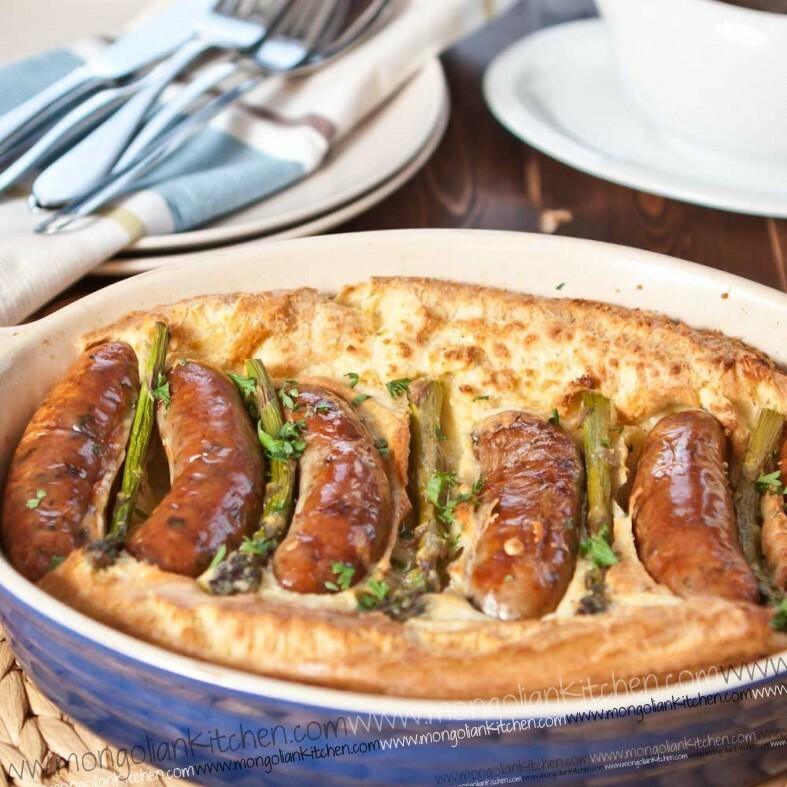 Its made by pre-browning sausages, then pouring over yorkshire pudding batter. 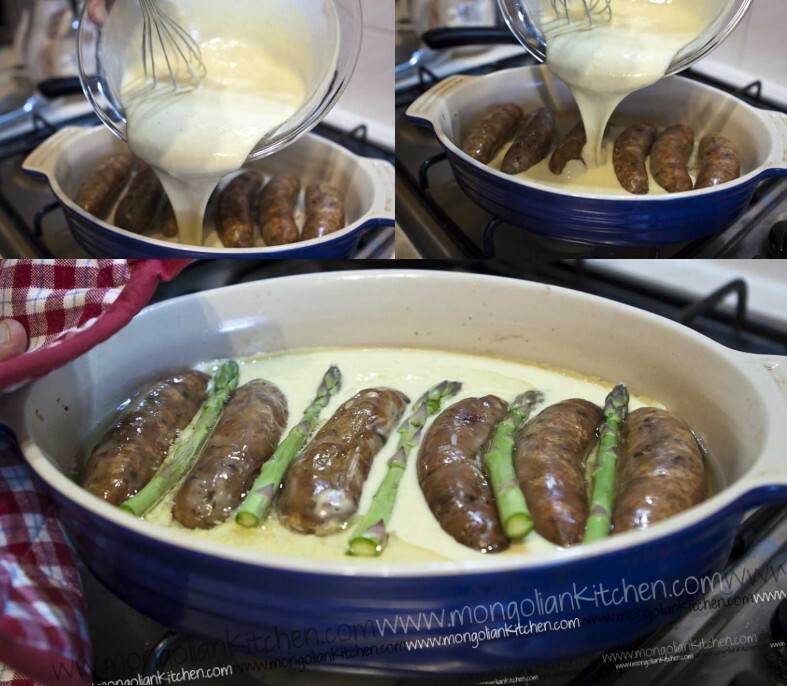 It all puffs up in the oven and engulfs the sausages. The trickiest part of this is probably the onion gravy (not very tricky if you use ready made gravy). 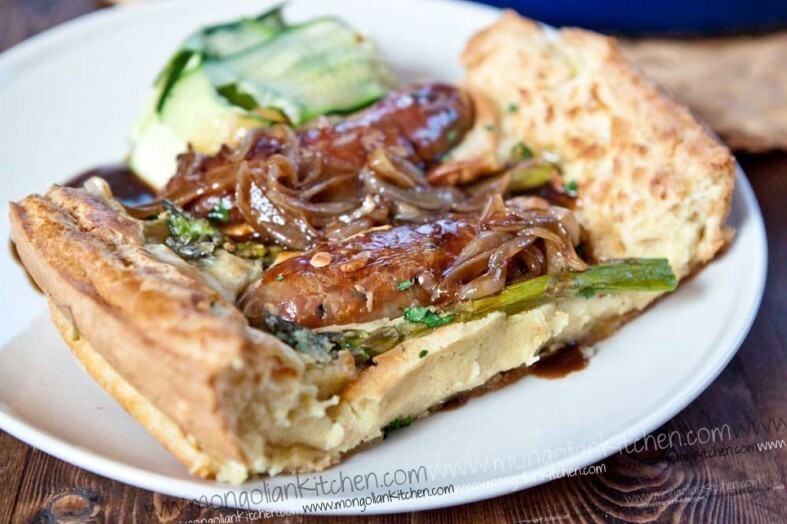 You might notice some asparagus on there. 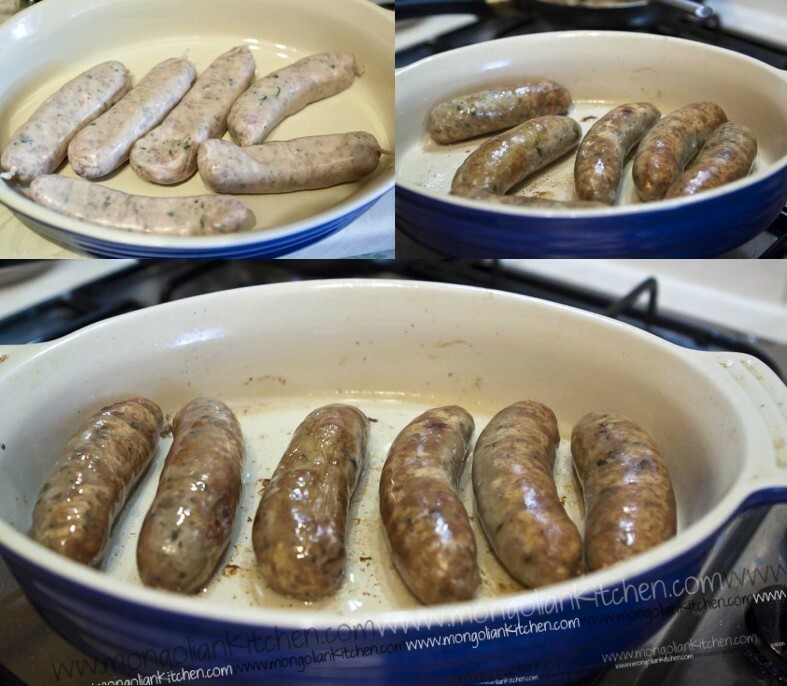 Thats just our take on it and we also added a little extra fresh thyme as it adds a wonderful aroma that goes along with the sausages and batter mix. 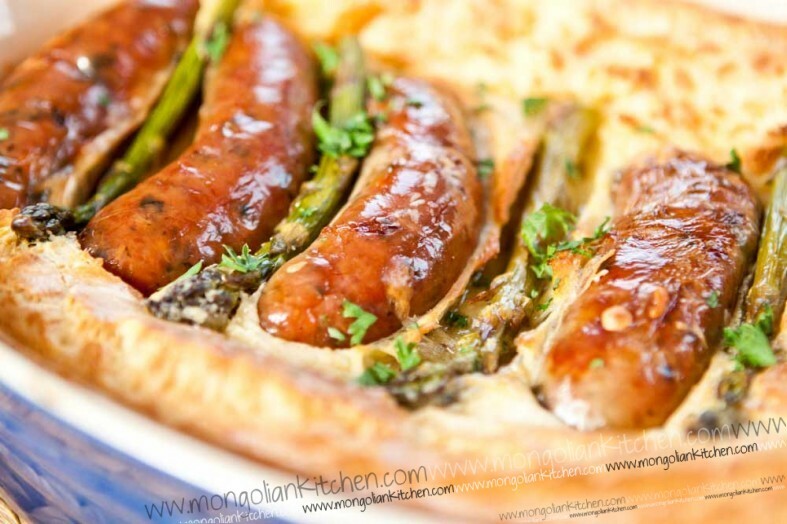 Add the raw sausages to a baking dish with 2 tbsp olive oil and brown in the oven (about 15 minutes, turning once or twice). 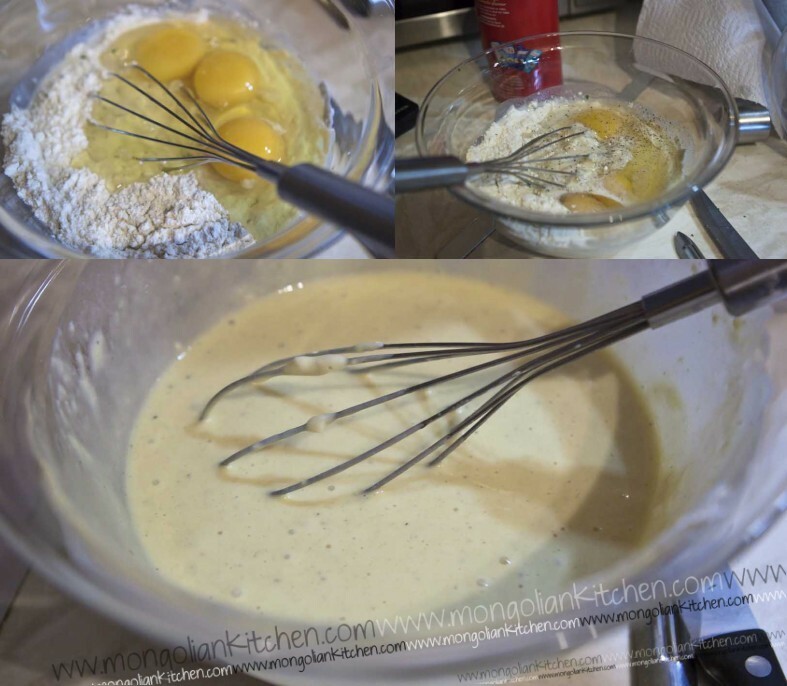 Add the flour to a mixing bowl followed by the milk, eggs and salt & pepper. Return to oven and bake at 180 degrees for approx 20 minutes or until the mixture has puffed up and browned.